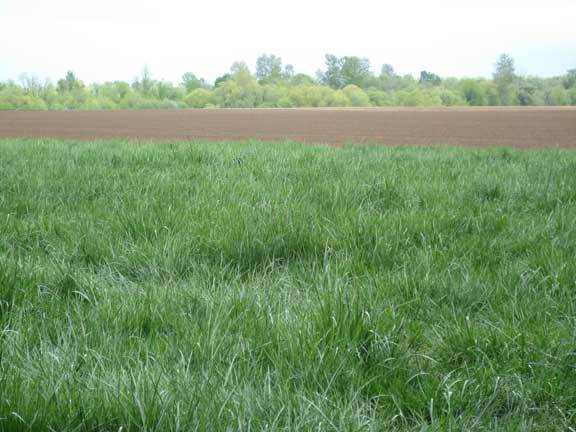 To find out more about the pending zone change application, visit the link from the Yamhill County Planning Department’s website here. If you’d like to visit the proposed site yourself, here are directions: Take the Dayton exit from HWY-18. Drive straight through Dayton and stay on that road (Wallace Rd/HWY-221) as it heads south for about 6 miles. Turn LEFT onto Grand Island Rd. Stay on Grand Island Rd as it drops down over the bridge onto the island. At the first four-way intersection, turn RIGHT onto SE Upper Island Rd. Stay on Upper Island Rd as it jogs a few times. Eventually you’ll come to a treed area and a gate with a sign saying that the gate is closed from dusk to dawn. After you drive through this gate, the proposed quarry site is on your LEFT. It is the very large agricultural field (225 acres) that spans from the trees on the north all the way to a smaller farm to the south that has two greenhouses and orchard crops. 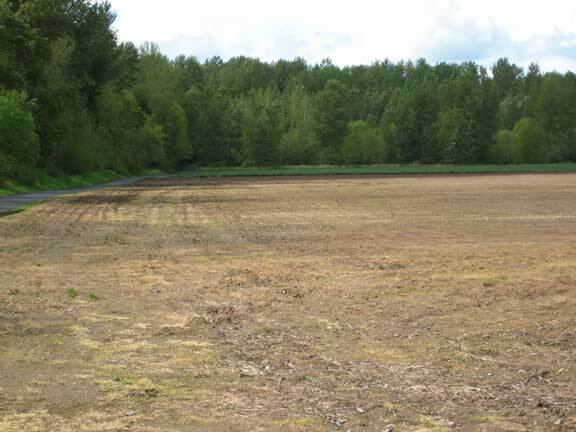 There is also a state park down the road to your right with access to the Willamette River and a short walking trail.